Company Industry: Digital Media Co. 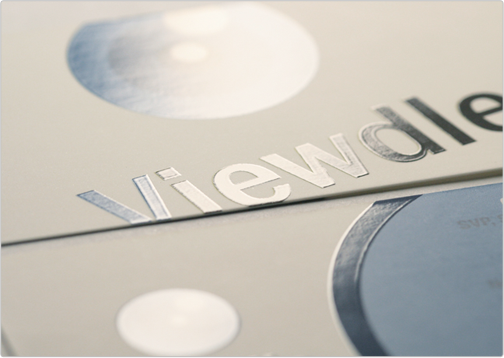 The spot glossed Viewdle business card was conceptualized and designed for a company from New York, New York. 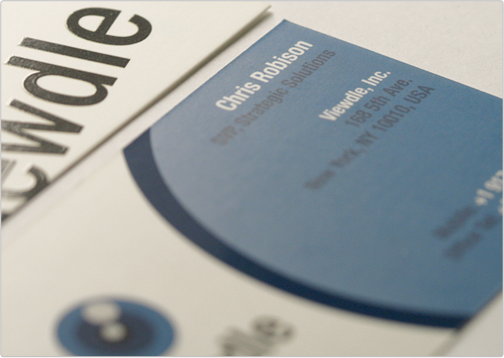 The business card design incorporates the Viewdle logo design in a creative manner to provide brand recognition and display a corporate, professional overall design.